Victory Day! 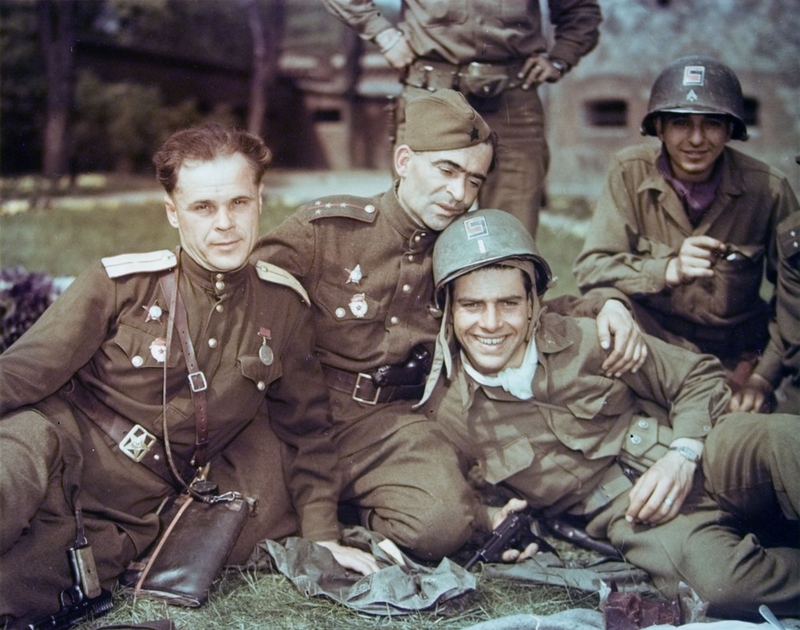 73-th anniversary of the Victory. 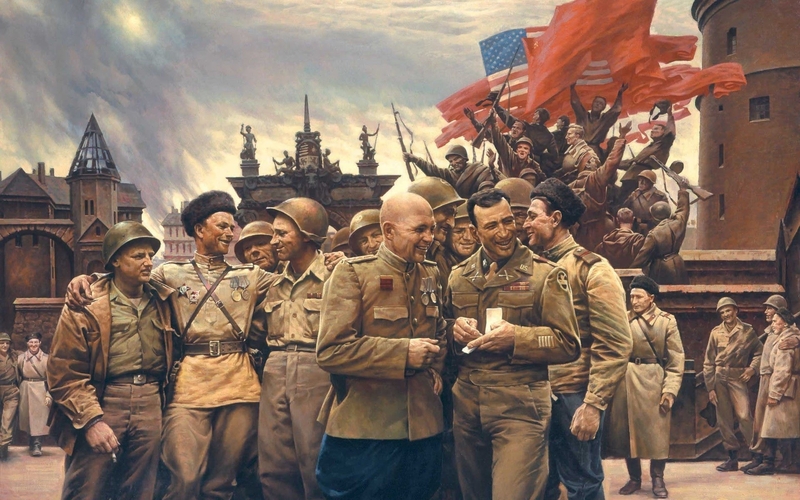 73-th anniversary of the Victory. Russians celebrate Victory Day, one of the biggest Russian holidays. Victory Day is the day that marks the end of the Great Patriotic War and the USSR victory over fascism. 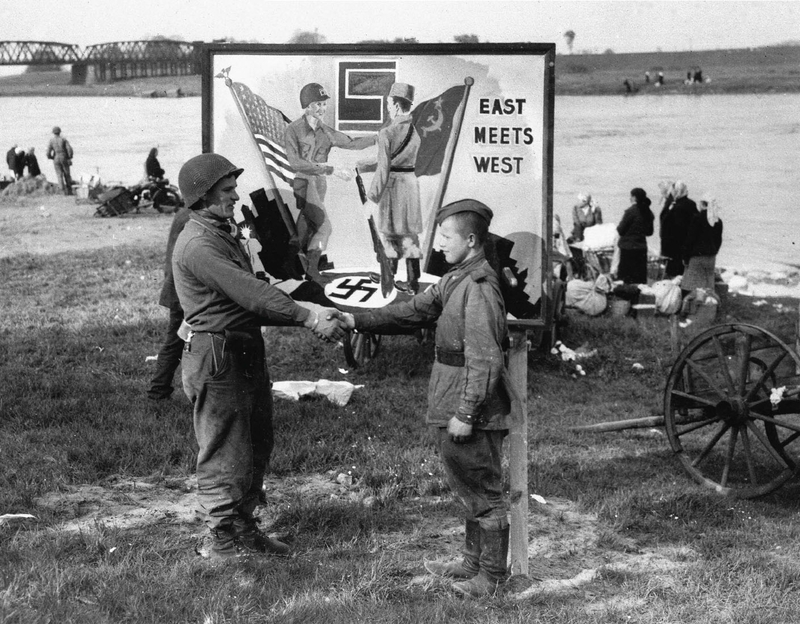 The Great Patriotic War between the Soviet Union and Nazi Germany started June 22nd, 1941. It’s also called as World War two. It is believed that without the help of the US, they would have lost WW2. Actually the US, didn’t come into Europe until after the Soviet Union had already been fighting the war for more than 2 years, and at that point, they were already winning. The Soviet Union suffered almost 30, 000, 000 casualties during this war, and approximately 20 million of those were civilian casualties. 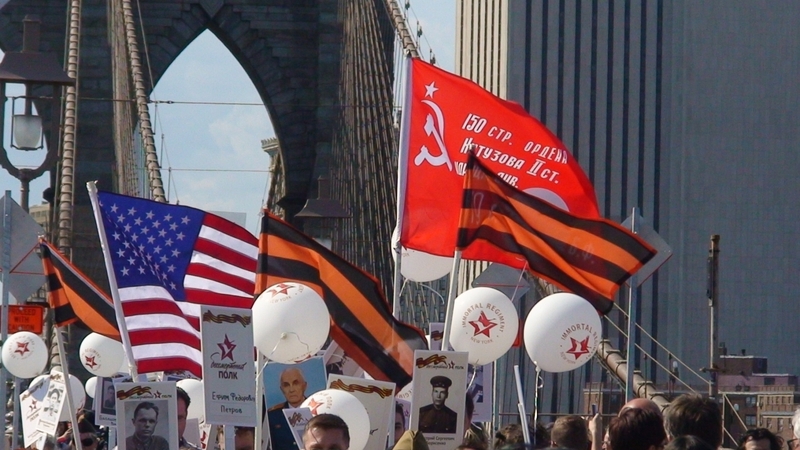 How is Victory Day celebrated in Russia? Many people attend a local military parade on Victory Day. Veterans wear their medals. 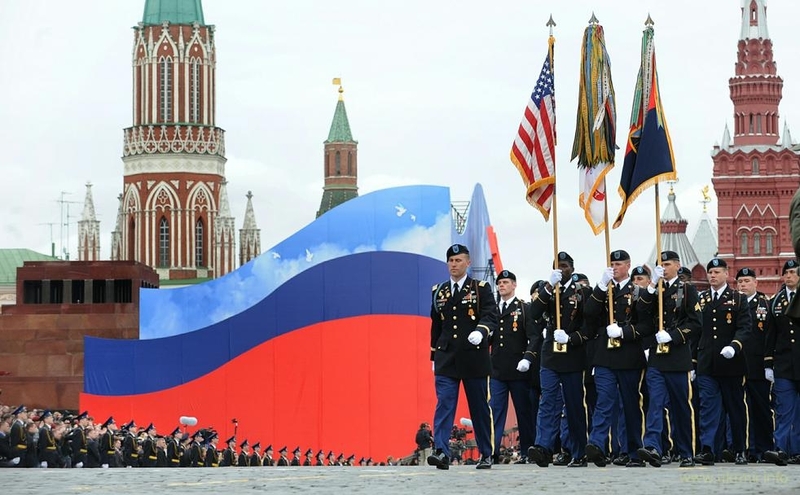 The biggest parade is in Moscow’s Red Square. 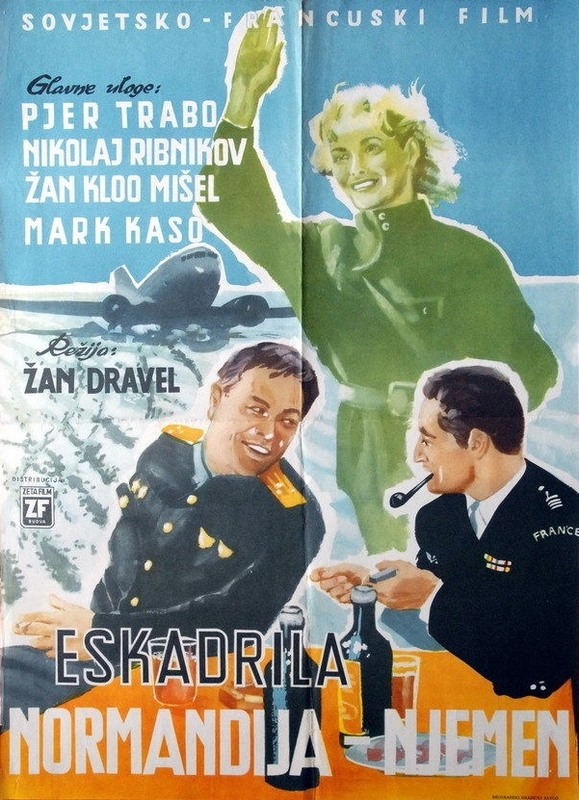 On this day, TV networks broadcast World War II films. Celebration of Victory Day ends with night fireworks. Common symbols of Victory Day in Russia are Saint George’s ribbon and red carnations. There is a motto that goes with the ribbon, it says: ‘I remember, I’m proud’. The Georgian ribbon it’s a black-and-orange ribbon, people tie it to their car or wear on their clothes. We wear the ribbon on a dress, costume or our bags as a sign of respect and remembrance. Victory Day is a national holiday and a day off in Russia. So, all public offices, schools and most businesses are closed. I wish you guys a happy holiday! Whose links with our lives are close. Our enemies’ efforts to end the Russian’s birth. But they’re alive in our memory. Due to the soldiers that continued our story. And their dreams are our deal for keeping. And save all from the problems. And launch the balloons in the sky. For those who never be alive. 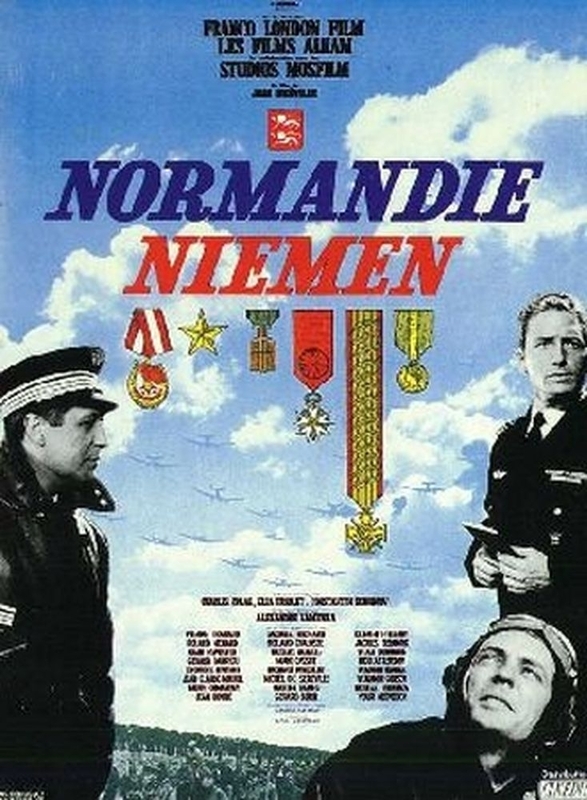 Soviet-French film "Normandy Niemen" in 1960. In honor of the victory.